Plenty of fresh devices are on show at this week's MWC event in Barcelona, with wearable and IoT manufacturer Omate using the platform to announce its latest smartwatch. The Omate 4G Video Call will be powered by Qualcomm's Snapdragon Wear 2100 processor, and will being targeted at businesses, children and the elderly. The company has also opted to go square on the face, with the colour display hitting a resolution of 240 x 240 while running a forked version of Android. As far as the internals go, Omate noted the device will hold 512 MB of RAM, 4GB of on-board memory, a 2-megapixel camera, a microphone and a loud speaker. And in the connectivity department, the watch will support Bluetooth, Wi-Fi, GPS, and 4G LTE — hence the name. 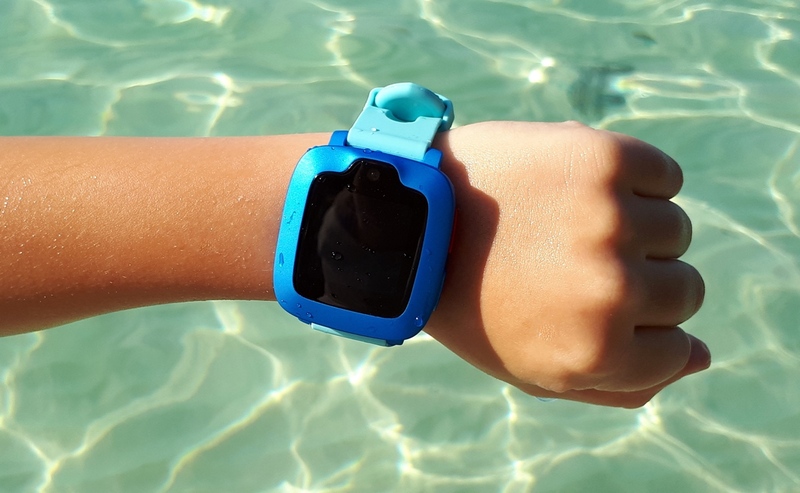 The company also claims the O4VC can stay alive for three days on a single charge via its 600mAh battery, while also offering features such as a gyroscope, magnetometer, SOS button and an IP67 water resistance rating — meaning it's protected from immersion in water with a depth of up to 1 metre for up to 30 mins. Of course, this isn't the first wearable we've seen from the company, with the Omate Rise and Omate Racer launching over the past two years. The key difference between those models and this upcoming device, though, is the crucial inclusion of 4G. Considering the company deals on the budget end of smartwatches, this kind of support is often hard to come by. Omate revealed the device will launch in June in the US for $149, though no international pricing or availability is currently known. Let's just hope it can improve on the shortcomings of its predecessors.